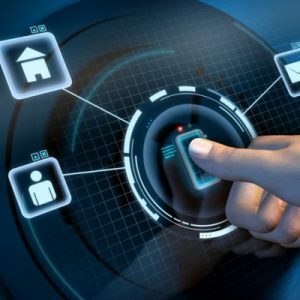 As the leader in security camera installation, alarms, and access control, Platinum Vault offers superior service compared to the competition. 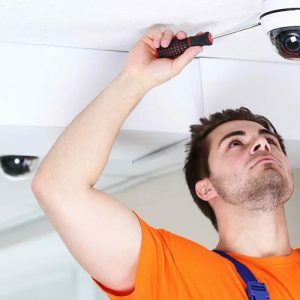 Home / business alarms and HD CCTV is our business and we take it very seriously, our professional and experienced team can successfully implement a new access control or security system for your home, business, or enterprise. 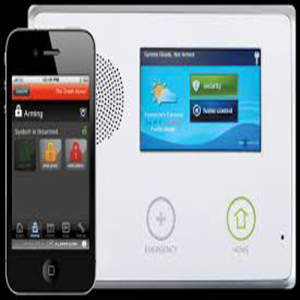 We provide the best turnkey security systems in the industry! 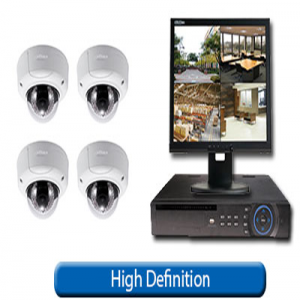 HD IP Security Cameras & More! Affordable & Customer Friendly Service! 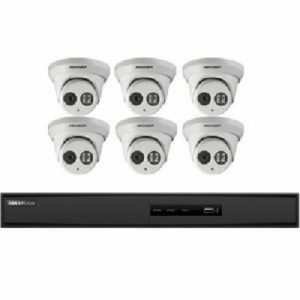 As a low price leader we offer some of the most affordable CCTV installation packages with a variety of plans to fit your budget. 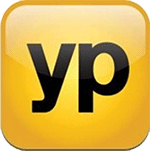 Whether you’re looking to lease a system or outright buy it, we can help make this process as smooth as possible. 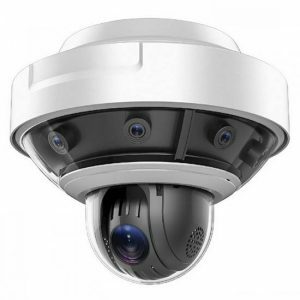 Get Security Camera Installation Los Angeles Deals Now! 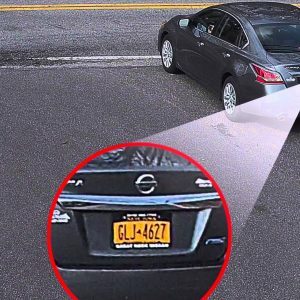 he ease of having security cameras professionally installed is amazing. Knowing that the work and equipment is garuanteed is knowing that what we paid was worth it.Cant beat the feeling that if one camera breaks, they are just a call away. Or if i forget how to rewind and review or take a picture or anything, they are a phone call away 24/7. Have already recommended their company twice! Did I mention the AMAZING picture quality?! My galaxyS5, yes i have a 5, and the images are A.MA.ZIING!! THANKS PLATINUM VAULT FOR ALL YOUR HELP AND PATIENCE. Project Manager was knowledgeable and helpful. 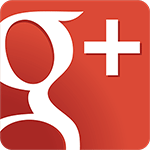 Project recommendation and pricing was good. They did a good job on the install, but technicians could have communicated better with project manager and one another. Some confusion during install, but all turned out OK. I have had a couple of minor problems since install. One has been resolved the other hasn't been solved yet, but I hope to have it installed soon. Excellent. Other contractor hardly had a clue, said basically " could not be done". Platinum knowledgable, did what they said they would, worked hard and performed above expectations. Only problem, Verizon wifi IP address not identifiable (Verizon issue) but Platinum tech guy did come up with a work-around. Very satisfied. 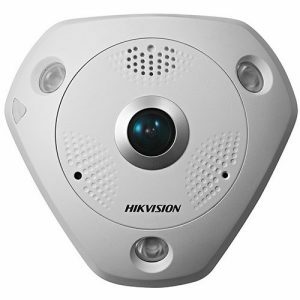 I had four eyeball cameras installed around the outside of my house. The workers that came worked hard and were curtious. I did not however not like the fact that they didn't teach me how to work the system and were not knowledgable on how to hook up the wireless part of the system. I wrote an email regarding needing help with no response back from the company. Then I called and was told someone would call me back by 2:00 the same day to try and resolve these issues. Never heard back. Not only do I not have any wireless capabilities for cameras, but now all the cameras are blurry and out of focus. Would not recommend them. 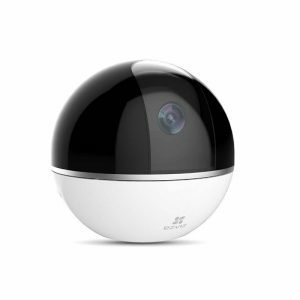 I have been a customer since 2007 I had several cameras instal inside and out picture perfect. The police from the Los Angeles Wilshire division identified a suspect on my camera I have never had a problem since. In 2012 I instal another system at a new location a state of the art system outstanding service and system I luv the staff and service I have received I have also been by the office great company If you ever want to take a look at my system your always welcome anytime! what I luv about the system the most I can see on my fabulous monitor what's going on any time ! and I can see everything on my phone any thime as it's being recording. Thanks to the outstanding system I have hope to see ya soon! Install, Service, or Repair Surveillance Cameras Platinum Vault (Stacey) did a great job installing a 6 camera survelience system at my residence. The price was also very competitive as i checked several competitors. 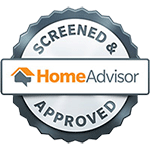 Overall a great experience and very professional company.